Is This What The OnePlus 5T Will Look Like? OnePlus confirmed that the OnePlus 5T is a real phone and not the work of someone’s imagination. It is expected that the OnePlus 5T will have a new design and display with same hardware as the OnePlus 5. 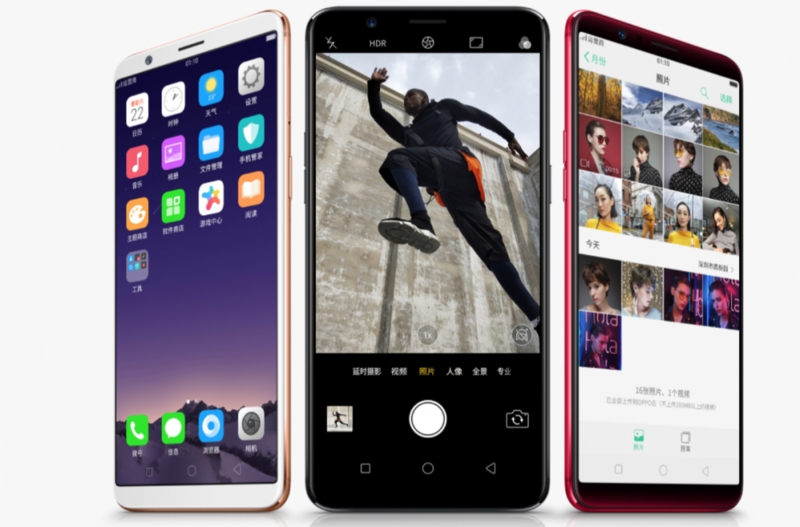 On the 3rd of November, OPPO, OnePlus’ parent company launched the OPPO R11s and R11s Plus with thin bezels and tall displays and 18:9 aspect ratio. 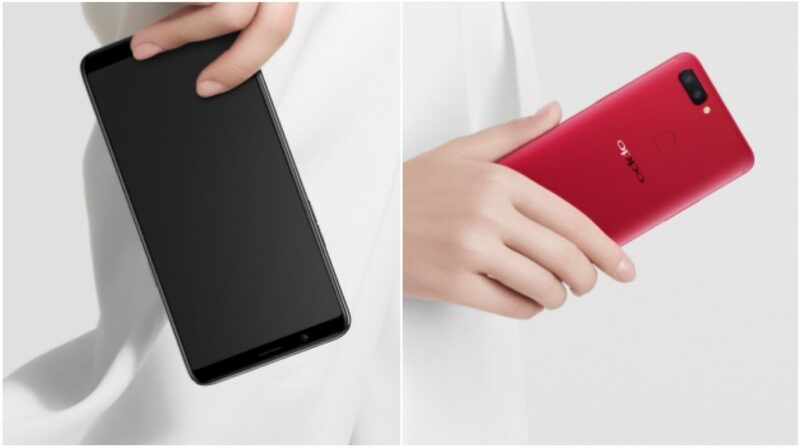 The OnePlus 5, when it was launched in June 2017 looked almost identical to the OPPO R11. This means that it is fair to assume that the OnePlus 5T will take a lot of design cues from the OPPO R11s. The rumours and the launch of the OPPO R11s falls in line as well. The OnePlus 5T is expected to be an incremental rather than a drastic upgrade over the OnePlus 5. The OnePlus 5T is expected to have a 6-inch AMOLED display with an 18:9 aspect ratio. A tall display means that the phone will be sleeker than the OnePlus 5 and have thinner bezels as well. The fingerprint sensor is expected to be relocated to the back of the phone just above the OnePlus logo. All of these design elements can be found on the OPPO R11s as well. Apart from a design change, the OnePlus 5T is expected to have the same hardware as the OnePlus 5. When the OnePlus 3T was launched, it had the same design and hardware except for a bigger battery and a new chipset. In this case, since the OnePlus 5 already has the best flagship chipset, the OnePlus 5T will stick to the Qualcomm Snapdragon 835 chipset with 6GB/8GB of RAM. OnePlus has just confirmed that the upcoming OnePlus 5T will retain the 3.5mm headphone jack which is a good news for anyone waiting to upgrade to the OnePlus 5T. The speculated date of launch of the OnePlus 5T is the 20th of November and if that turns out to be true, then OnePlus should be sending out press invites soon.